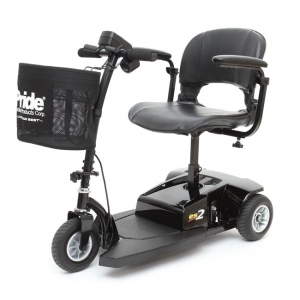 Go Anywhere with Pride’s Go-Go Travel Mobility! 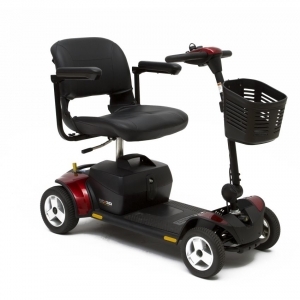 Whether you’re an avid traveler or car commuter, having a portable mobility scooter can make life a whole lot easier. 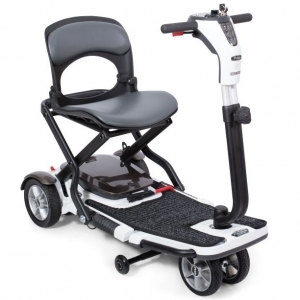 Go-Go Travel Mobility Products from Pride Mobility feature light weight construction and easy to disassemble models that make traveling with a scooter a breeze. 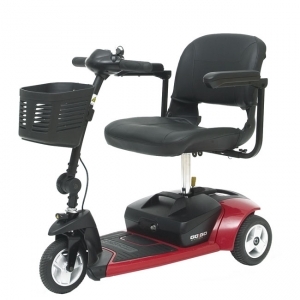 Choose from a variety of styles and features to find the Go-Go Travel Mobility Product that’s right for you. Go-Go Travel Mobility Products are made for indoor and outdoor use, and their feather-touch disassembly allows users to easily transport and store them. 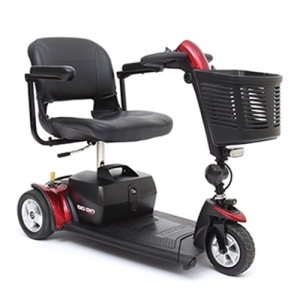 With the addition of a convenient front basket Go-Go Travel Mobility Products are a versatile solution at home or in town. 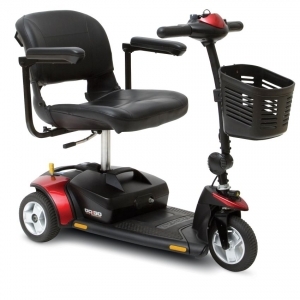 Learn more about our travel mobility products today!